I happily accepted Petrit’s invitation to Spain, my excitement successfully overshadowing the prospect of banal complications on the journey ahead. 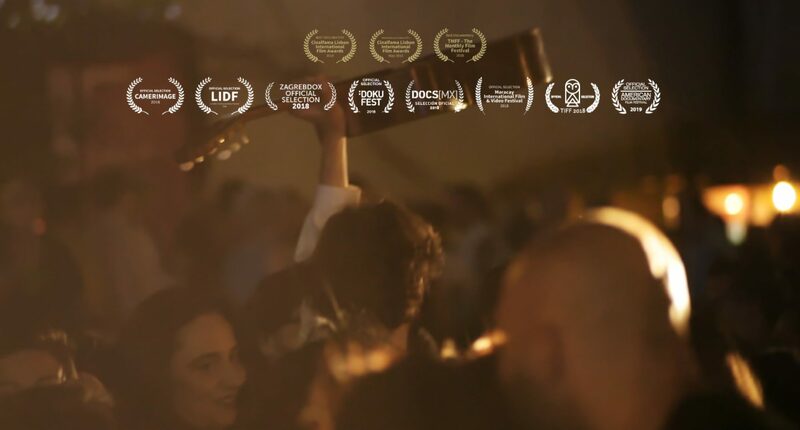 All I could see was the access to Petrit’s ‘other’ life where he, with tremendous ease, travels from East to West, past and future, with the help of a tool he masters – his guitar. You see, I’m a Kosovan Albanian who, for the past three decades, has lived in isolation due to different regimes, wars or just simple EU politics of exclusion. Spain being our final destination didn’t make things easier, since it does not recognize Kosovo’s independence and statehood. So, very much in line with the traditional Balkan narrative of traveling abroad, we went illegally, like many migrants and refugees have done and still do today. This particular trip was important because my friend, a world acclaimed guitar virtuoso of his generation, had decided to record himself, which he rarely does, and document a particular moment of personal growth. I had to be there with him because of our mutual love of music, but also in the name of a childhood under occupation and the disadvantages that come with being a Kosovan. It took me four years to narrate all the layers of this story and compose them into a film. I was worried, and still am, that it might not do justice to these born nomads, ourselves, imprisoned by politics of borders. Kaltrina Krasniqi is an award winning Kosovo based film director and media specialist working in film, television and online publishing since 2001. 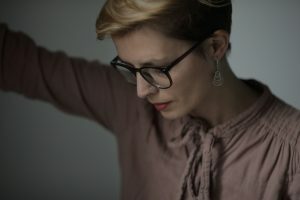 She is a founding member of Kosovo Oral History Initiative – an online platform where personal histories of individuals from various paths of life are recorded and published, and a co-founder of the popular Prishtina café-bookshop Dit’ e Nat’; a non formal setting for promotion of film, literature and music. She graduated in Film Directing in the University of Prishtina in 2004 and in 2011 completed her MA in Kosovo’s Institute for Journalism and Communication. In 2015 she continued her professional development in the University of California, Los Angeles -UCLA- Extension focusing on Film Producing. Currently she is in production of her first feature film “Vera Dreams of the Sea”.